Quality in mind, performance on time. 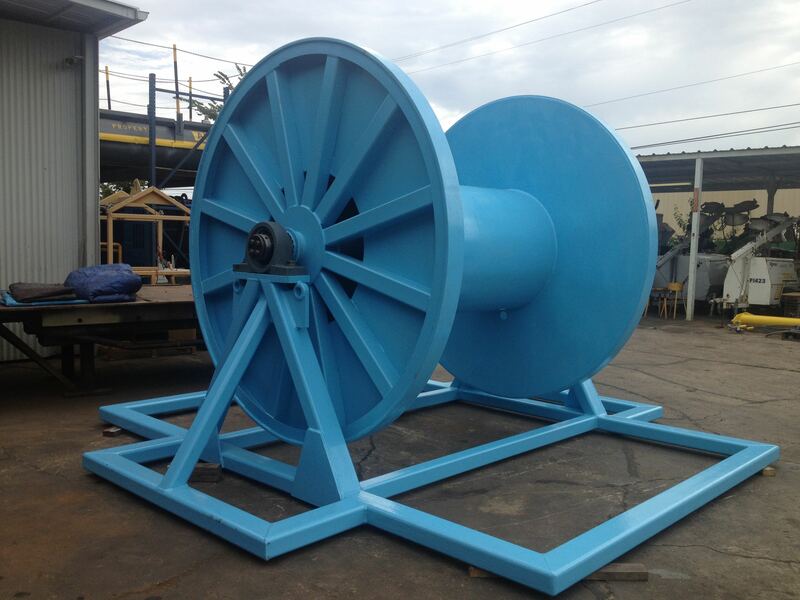 Having our facilities with direct access to shipping vessels there is no task to big for us. 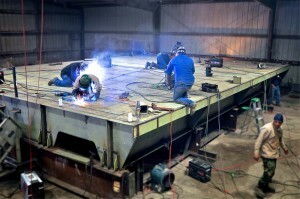 Our fabrication team and engineers are prepared for any fabrication challenge you may bring us, from fabricating a simple stair case or platform, to fabricating hatch covers, structural prefabrications, pump skids, pressure vessels or even a section of your ship to replace after a collision. 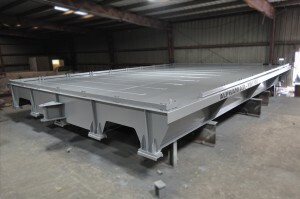 During the years we have managed to gather a team of experienced qualified welders, fabricators and technicians which have helped us achieve many of our fabrication jobs successfully. Having a in house quality team including a certified welding inspector all our welders are routinely trained and re-certified. 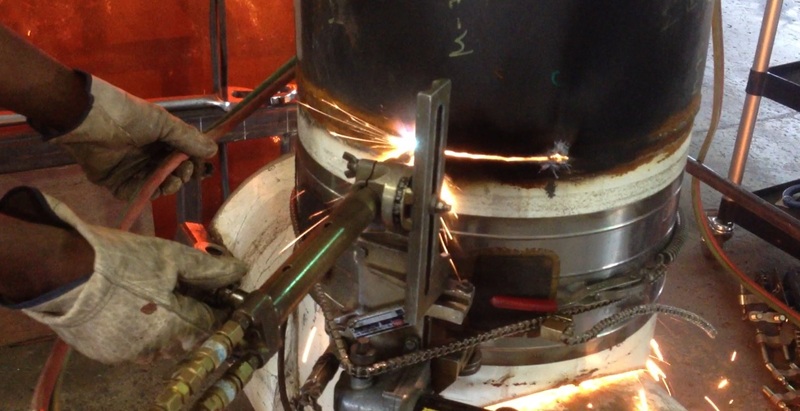 All of our welding procedures, performance records and welder qualifications are in house verify by our CWI and also inspected by classification society surveyors. Counting with C.N.C. equipment, high tech welding equipment and qualified labor. 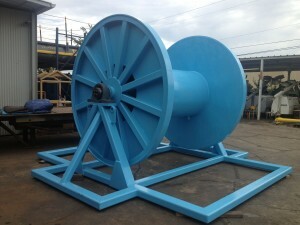 You can rest assure all your fabrication needs will be manage with the quality in mind. Quality is our #1 priority, but here at Alpha Mar Group having been working with the marine industry for so many years we understand and take in consideration that time is also a priority for most of our clients. Our workers and company way of thinking has always been to work around the clock as needed to deliver the best on time job. "Quality Service Around the Clock, Around the World"
Quality Service Around The World Around The Clock.